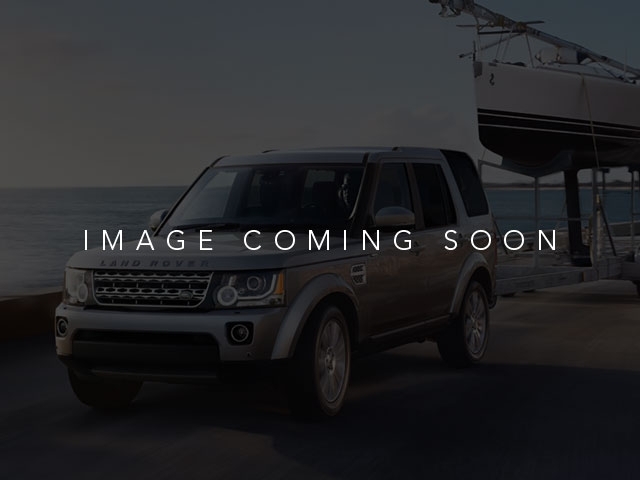 2019 Land Rover Discovery Sport SE Corris Grey with Ebony Interior, Vehicle Equipment Includes: 18 Inch Wheels Style 109, Cirrus Headlining, Vision Assist package, Xenon Headlights, Climate Comfort Package, Heated Front Seats, Heated rear Seats, Heated Steering Wheel, Heated Windshield, Protection package, Wheel Lock Package, MSRP: $42,248 Manufacturers warranty is good through December 2, 2022 or 50,000 miles, whichever comes first. 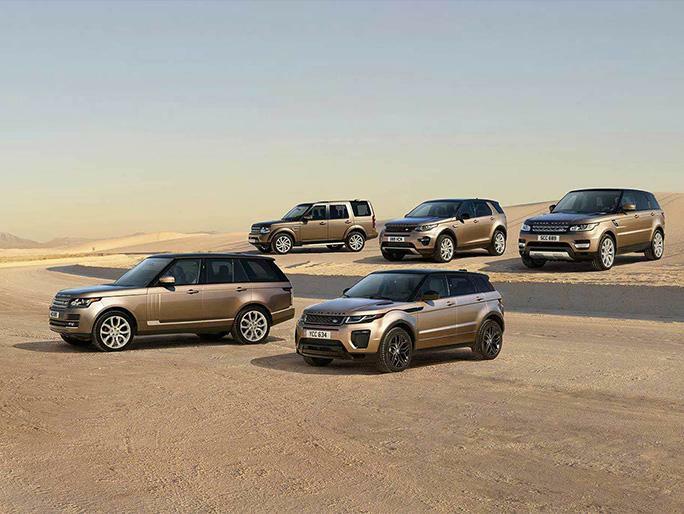 We have established ourselves as one of the leading Land Rover retailers in the tri-state area with leading customer service and product knowledge. We treat all of our customers as family, and with that, they receive the customer service a family member would come to expect. The entire staff strives to go 'Above and Beyond' for everyone who walks through our doors.